Sometimes major life changes can suddenly leave you without proper health insurance. 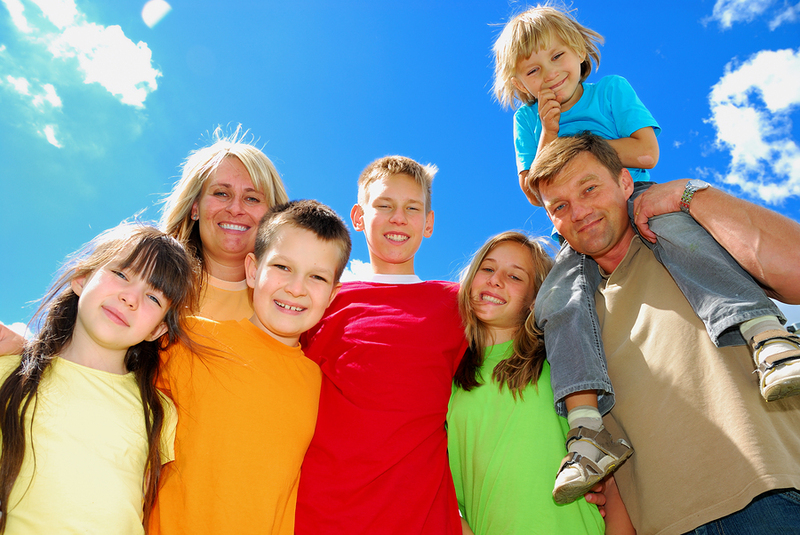 Are you no longer covered by your parents’ plan? Are you working a temporary or part-time job? New employee waiting to qualify for your company plan? Temporary health insurance is a fast, affordable and easy solution for people who are currently without health coverage. CLICK HERE to get an online quote and submit your online application in just a few minutes. You can be covered as early as 12:01 am the following day or select a specific date in the future for your temporary health insurance plan to begin. Start your North Carolina Health Insurance as early as tomorrow if you apply by midnight tonight. One of our qualified agents at NC Health Plans will be happy to assist you in selecting the best health insurance plan for you and your family. 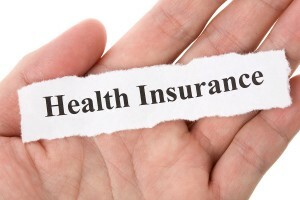 For more information on health insurance coverage in North Carolina, please visit our website at www.nchealthplans.com or call our toll free number 888-765-5400 and speak with one of our professional agents. Our agency provides coverage for health insurance in North Carolina through Blue Cross Blue Shield of North Carolina (BCBSNC). You may qualify for a 15% healthy lifestyle discount if you are in excellent health. Call us for details. Our agency is an internet based company that provides health insurance to North Carolina residents through Blue Cross Blue Shield of North Carolina. We take tremendous pride in providing the best customer service in the industry. Most of our clients tell us we made what they thought would be a difficult process very easy to understand and accomplish. 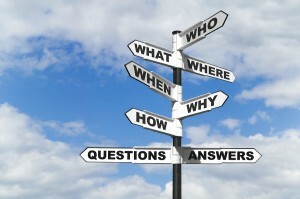 What do you do when you have a question about your application or coverage? The first thing you do is pick up your phone and call your agent or broker. Having the ability to handle your coverage from home and not drive across town to an office is very appealing for most people. With our hectic lifestyles and high gas prices, dealing with an internet based company for your North Carolina Health Insurance is definitely the best way to go for many people. In 2000 our agency decided to shift our business model to an Online Internet Based Company. We have worked throughout these years training and experimenting with every aspect of an Online Company. As you may realize, the standard business model of a 9-5 platform quickly diminished as the need for a more fluctuating schedule became apparent. Our agency prides itself on helping individuals with their insurance needs, once they get off work or have time to focus on these issues on weekends. The first step is for you to call our office and speak with one of our authorized agents to begin the process. It is our goal to explain all the plans offered through Blue Cross Blue Shield of North Carolina and answer ANY questions you may have. Once you decide on a plan, we simply email you the quote with the on line application for you to complete. Once the application is submitted, we keep you informed throughout the process until approval by BCBSNC. Its as easy as 1- 2 – 3!!! If you would like to apply for North Carolina health insurance through Blue Cross Blue Shield of NC, simply click here and complete the form and we will be happy to email your quote and the on-line application. For more information on North Carolina health insurance, please visit our website at www.nchealthplans.com or call our toll free number 888-765-5400 and speak with one of our professional authorized agents. Our agency provides coverage for health insurance in North Carolina through Blue Cross Blue Shield of North Carolina (BCBSNC). You may qualify for a 15% healthy lifestyle discount if you are in excellent health, call all our office for details.